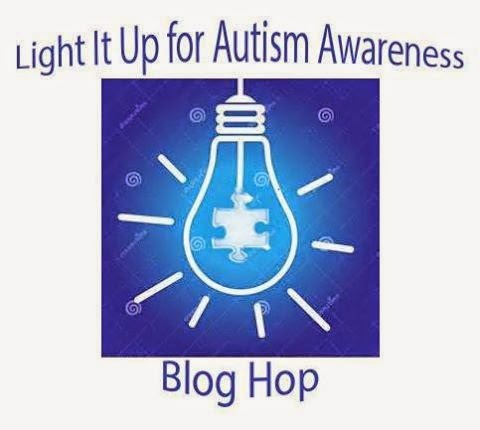 I am participating today in a very special blog hop to bring awareness to Autism. Just as Cancer has effected so many people (including me), more and more children are being diagnosed with Autism. This is just our crafty way of giving back. The hop is chocked full of inspiration, so you will find the link list here. And what is a hop without prizes?!? you just may be a winner! Random winner selection to be announced April 6th on Veronica's blog. NOTE: Do you just love that "LOVE" image on my card?!? Thanks to Amy's Doodle Stamp Company, you can click here and grab it. I just LOVE this card, Miss Lady!! Thanks so much for participating in this AWESOME hop!! You ROCK, Miss Lady!! Wonderful CAS card! Perfect for the hop! 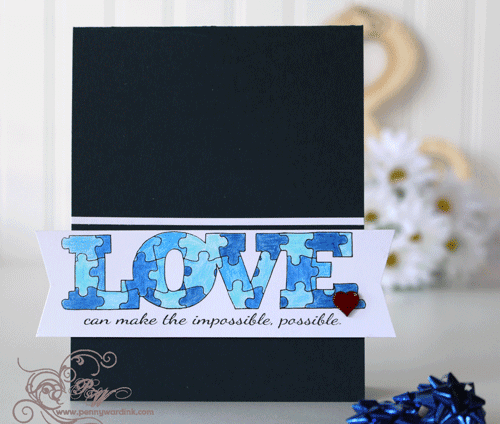 The blue puzzle sentiment looks great against the black! Very nicely done card. Just perfect for this hop! Great card! Love this idea! Love your puzzle piece sentiment! So cute! Penny this card is wonderful!! I love the puzzled sentiment!! Great card for a great cause! Thanks for supporting Autism Awareness!! Penny, the dark background makes that image POP! awesome work! Terrific to choose black for that fab digi!! I am so glad you used that digi - what a marvelous infusion of "Blue"ty this card has!! Super impressed with your coloring skills and just seriously, how well this card is designed!! I hope you have a wonderful day!! Great card! Thanks for participating! wonderful card and thanks for the link to take this lovely sentiment..great idea to use black as the card base.. I love your card! I have to give this stamp a try! It looks gorgeous! Beautiful card! Adore this stamp!!! This is so cute! I do love that "love" stamp!!! I really like how the only thing that is blue is the word LOVE! This is so pretty....love that stamp! I love seeing all the different versions done up with this stamp...very fun!! Enjoying the blog hop!!! That stamp is amazing!! And you definitely made it the star of the show! Awesome card. What a great card, it's a real eye-catcher ! Thank you for sharing it on this heart-warming bloghop ! I love how you have colored and used that imiage. What a beautiful card! Really fun card! I love that blue "
LOVE" digi. I have two autistic children. Thank you for supporting this cause. This is such a great card!! Love the puzzle sentiment! Perfect for this cause and really is the focal point against the black backdrop! Fabulous card!! Love the sentiment against the black!! Wonderful card, love the image with the black. Great card. I like the little heart you added. Wonderful card!!! Love the banner extending past the edges. 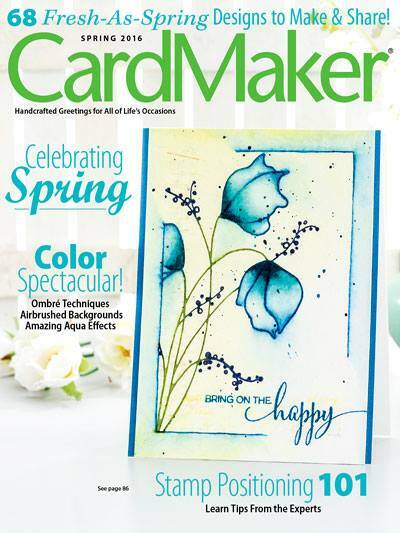 Your puzzle card is just perfect for this blog hop!